Ai-biopharma is a Biopharma company specialized in research in medicinal chemistry of preclinical drug candidates. Ai-biopharma offers its customers in-silico solutions of Chemoinformatics, Molecular Modeling, Docking, Data analysis, SAR formatting/interpretation and also an Artificial Intelligence platform for the drug design acceleration of new preclinical candidate drugs. Based on our World-renowned expertise in Antiviral, Nucleoside, Nucleotides, Prodrug targeting and small molecule medicinal chemistry discovery, we can propose consulting to our customers. The company is also developing, in its laboratories, innovative drug candidates for certain viral diseases. After obtaining his masters of chemistry and bio-organic chemistry from the Universities of Montpellier and Marseille (Fr), Cyril obtained his Organic Chemistry PhD from the University of Liverpool-UK. Prior to Ai-biopharma, he was at AstraZeneca oncology medicinal chemistry group in Alderley Park-UK, and amongst other researches, worked on the discovery of Barasertib. Cyril joined later on, Idenix pharmaceuticals in Montpellier-France, where he headed the Medicinal Chemistry department and became, after the Idenix-MSD acquisition, head of the French discovery site. During his near to 20 years as a drug hunter in Pharma and Biotech, he participated in and led several drug discovery programs which have advanced in clinical trials (IDX375, Samatasvir, Uprifosbuvir, Fosdevirine…). Cyril Dousson is co-inventor of over 40 international patents and patent applications and co-author of 20 scientific publications. He is specialized in all aspects of preclinical candidate drug discovery, optimization and selection. 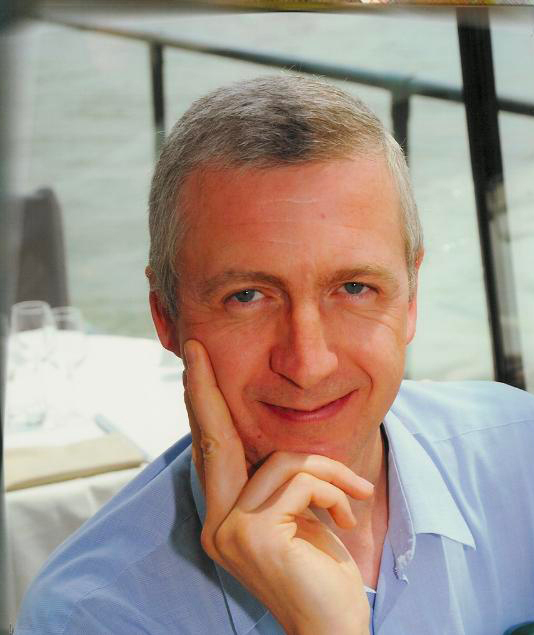 After obtaining his PharmD and PhD of pharmaceutical science from the Universities of Lyon (Fr) and Bordeaux (Fr) respectively, Thierry worked successively in different Pharma and Biotech research groups during the past 25 years. Prior to Ai-biopharma, Thierry was at Lipha, Merck KGaA, Carex, Idenix and Idenix-MSD, and was in charge of developing solutions for Pharmacophore, Docking, Modeling, QSAR, Database Manager, Big Data analysis amongst other related activities. Thierry is co-inventor of 9 international patents and patent applications and co-author of 18 scientific publications and presentations. He is in charge of the Artificial Intelligence platform development and is specialized in all aspects of Chemoinformatics and Database at Ai-biopharma. He Obtained his Top University Master from ENSCM and his PhD in Organic and Biomolecules Chemistry from the University of Montpellier. Prior to founding Ai-biopharma, he joined the cooperative research lab between CNRS/Université de Montpellier/Idenix as a medicinal Chemist researcher. 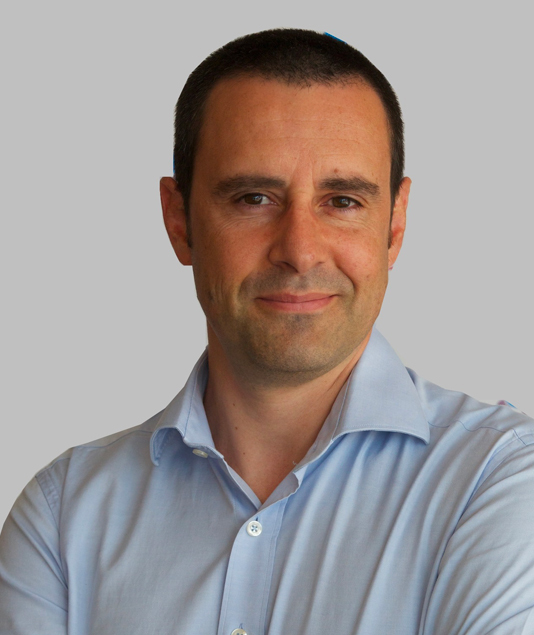 He joined Idenix Pharmaceutical in 2006 and where he has been involved in various preclinical programs. 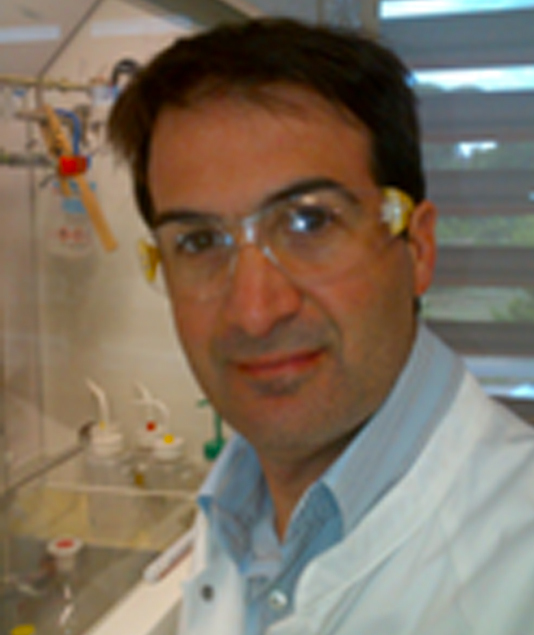 He was Director in charge of the French Medicinal Chemistry group after Idenix-MSD acquisition. David is co-inventor of 27 international patents and patent applications and co-author of 26 scientific publications. He is in charge of the drug discovery programs at Ai-biopharma and is specialized in MedChem and all aspects of chemical syntheses. The company has great expertise in agile small molecule preclinical candidate discovery especially in the area of Antiviral, Nucleoside, Nucleotides, Prodrug targeting brought by its founders extensive experience in these fields. 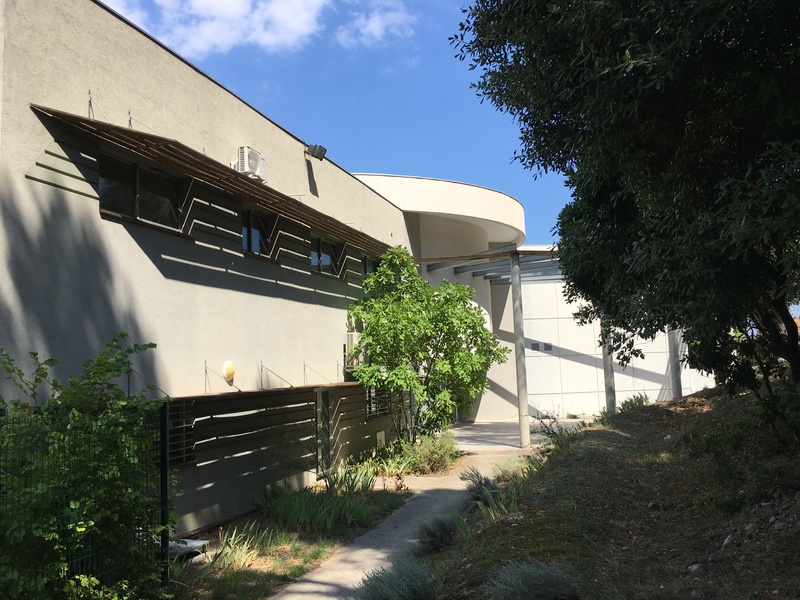 Ai-biopharma operates in its dedicated chemistry labs and offices in Montpellier-France. Ai-biopharma is engaged in the discovery and development of drugs for the treatment of human diseases and Medicinal Chemistry services.